Who is this guy? I am listening to some of it now and its definitely interesting. Arguably the most famous artist in France right now and Djuna Djanana’s son, of Langa Langa Stars and Viva La Musica fame. 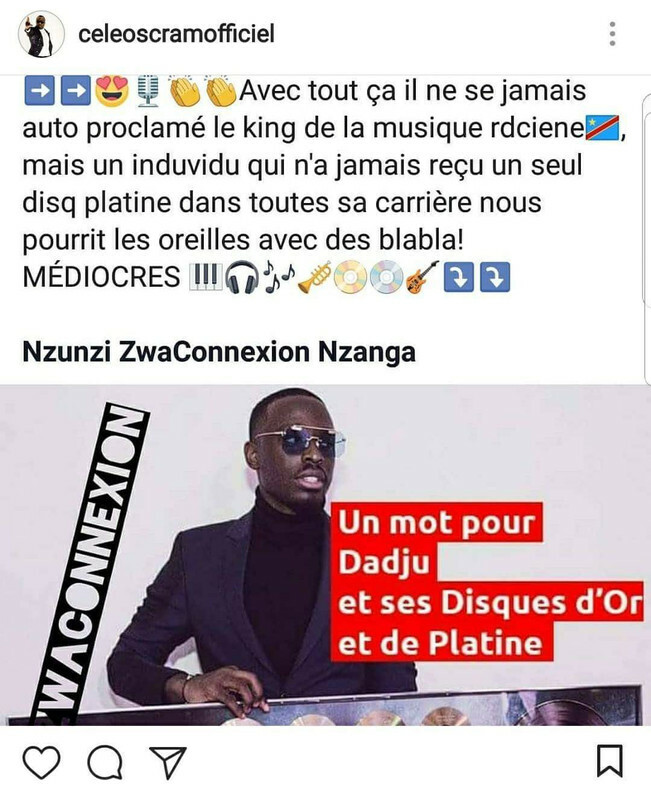 He other son, Dadju is also a platinum artist.